Caponi®. 2 part pigmented. Titanium. Sealer. Imagine, your shower will never stain, and will look new for a lifetime. Our grout sealing service in Nassau will turn your imagination into reality with Caponi®, taking the grout to a fresh level. 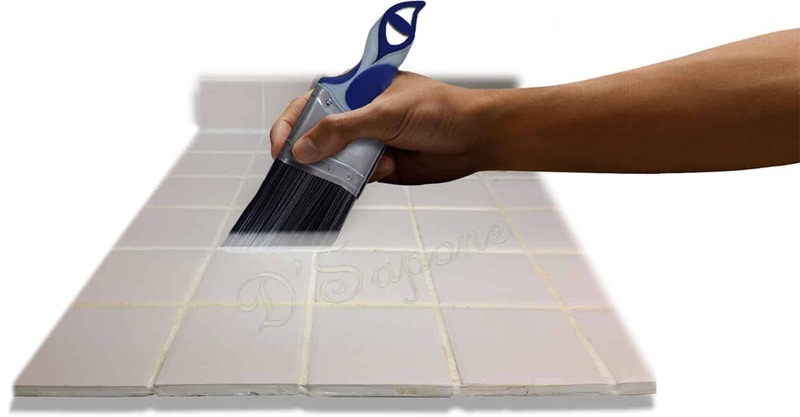 D'Sapone® has revolutionized the restoration industry with Caponi®, which will not just seal the grout, it will make everything better. A new way to restore grout. We don’t perform re-grouting, which will fail in a short order. 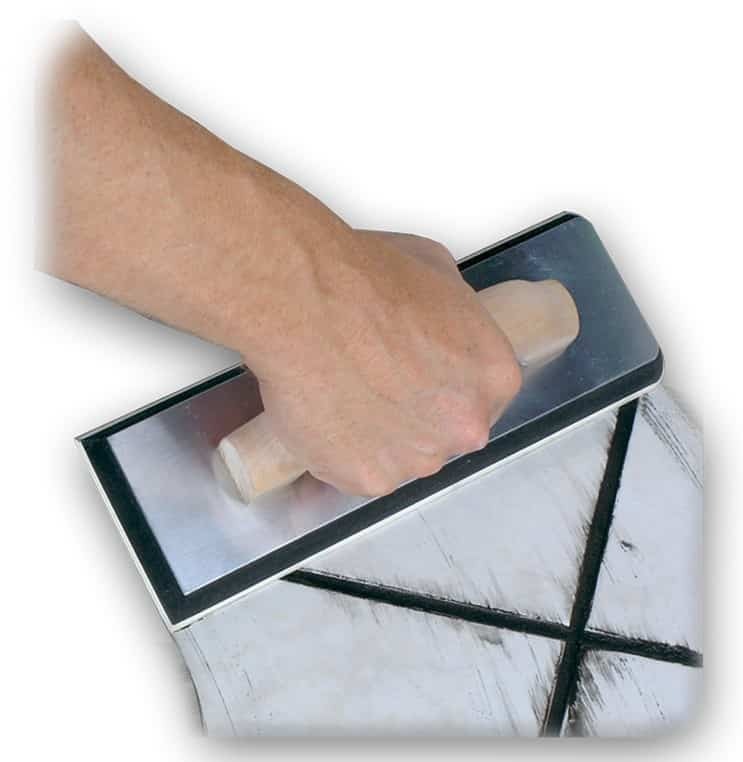 Grout is porous and will easily allow stains to take place on it, if not protected with a shower approved sealer. We achieve a durable masterpiece using Caponi®, retaining no moisture with its titanium coating. 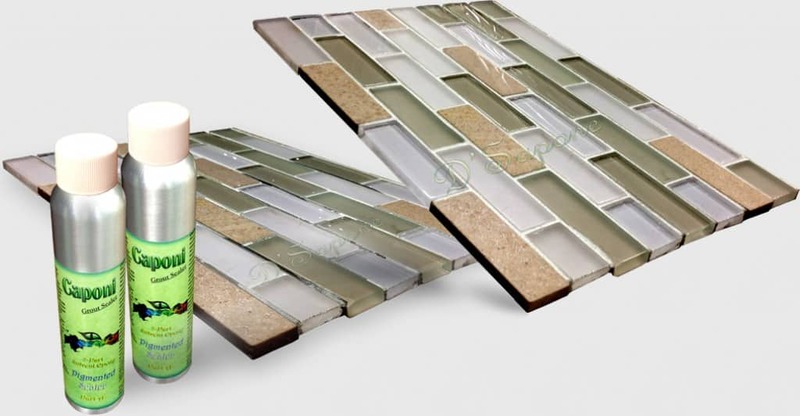 Grout absorbs moisture, causing mold and mildew that will grow throughout the entire tile and grout. They will make your shower look worse and will also cause health issues. Unlike steam machines, our cleaners remove all the deep mold and mildew. However, Caponi® prevents their growth with its titanium coating, waterproofing the surface. Receive your free estimate for our grout sealing service in Nassau. 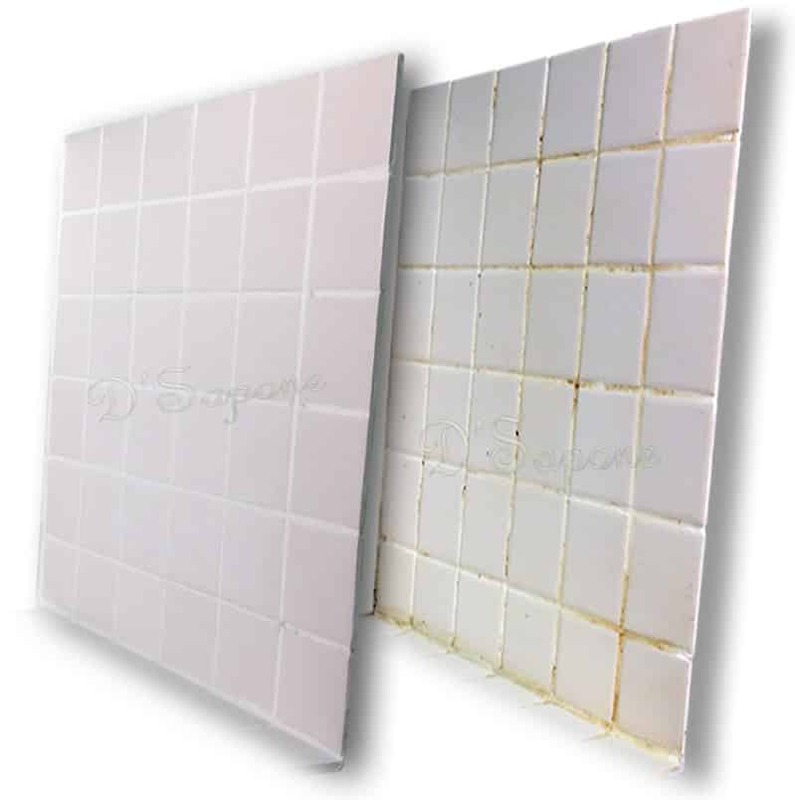 No matter how damaged your shower grout is, we will make it look new for a lifetime. Just simply send us the images of your stained grout and get your free estimate. Our grout sealing service in Nassau will take your shower to the next level.